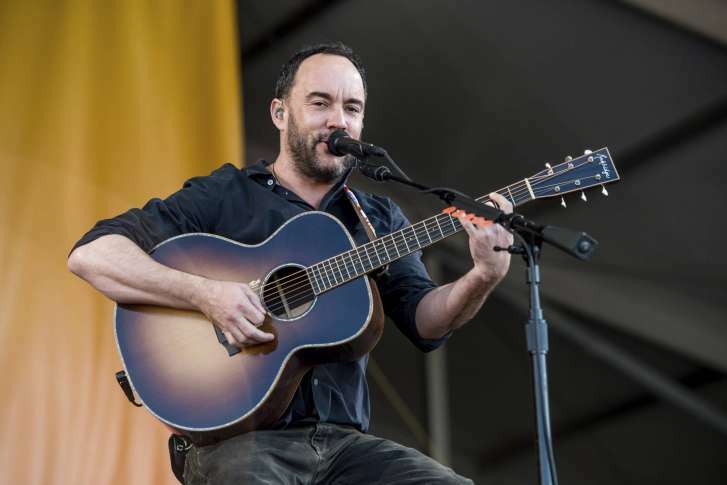 Dave Matthews Band 2019 summer tour will include a stop in Va. The Dave Matthews Band is planning a North American summer tour that includes a stop at Jiffy Lube Live in Bristow, Virginia. WASHINGTON — Hey, my friend: It seems your eyes are troubled. Care to share your time with the Dave Matthews Band this summer? 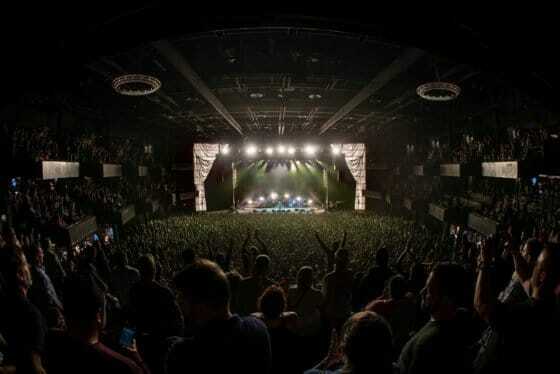 DMB is planning a North American summer tour that includes a stop at Jiffy Lube Live in Bristow, Virginia, on July 20. Pre-sale tickets for members of the band’s “Warehouse” fan group go on sale Jan. 24. Regular tickets aren’t on sale until Feb. 22. The tour, which includes more than three dozen dates, kicks off in Pensacola, Florida, on April 30 and runs through Sept. 22 with a closing performance at the Sea.Hear.Now Festival in Asbury Park, New Jersey.